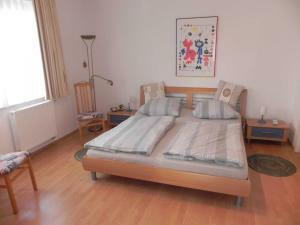 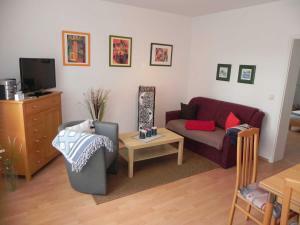 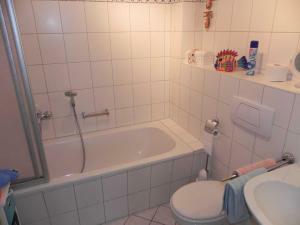 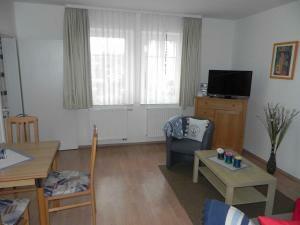 Situated in Ahlbeck, this apartment is located 300 metres from Ahlbeck pier. 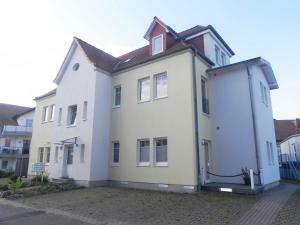 The holiday home is 100 metres from Local-history exhibition about Ahlbeck pier. 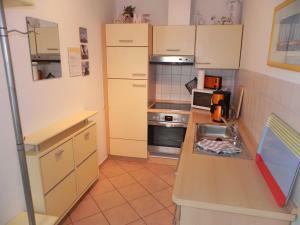 A dishwasher, an oven and a microwave can be found in the kitchen and there is a private bathroom. 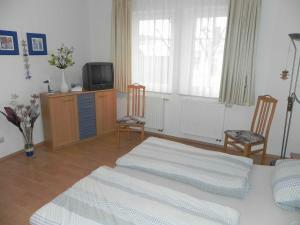 A flat-screen TV with cable channels and DVD player is provided. 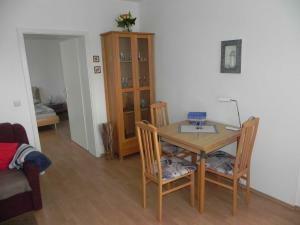 The nearest airport is Heringsdorf Airport, 7 km from FEWO am Wilhelmsberg EG01.